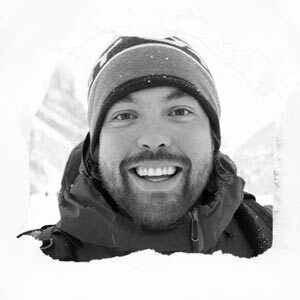 Be the first to hear about the next f/8 Workshop! Following our last, sold out, Faroe Islands adventure, join us once again as we explore one of Europe's most undiscovered places. 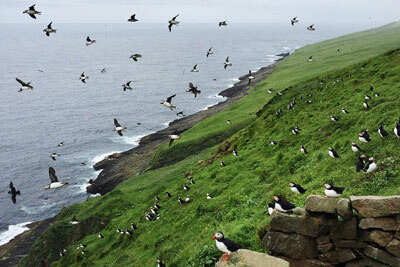 This tiny collection of islands is full of moody landscapes just waiting for you to photograph! 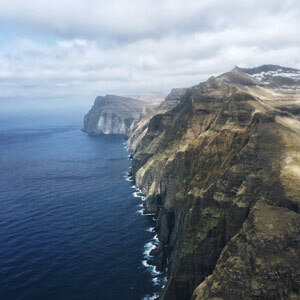 Join us as we take you on a journey across the Faroe Islands experiencing breathtaking and unforgettable scenery: from majestic mountains, sweeping fjords and mighty waterfalls to ‘floating’ lakes and unbelievable cliffs. As three experienced photographers & travellers we know the Faroe Islands well, and with short drives to our favourite locations, constant dedicated personal instruction from each one of us, and only 10 participants taking part, this will be a bespoke learning experience like no other! You’ll learn how to photograph these amazing landscapes and all the tips and tricks needed to edit your images like a pro! We’ll also show you everything you need to know about your camera and its settings — whether it’s a smartphone, DSLR, or mirrorless. You’ll be on your way to mastering professional techniques in no time! 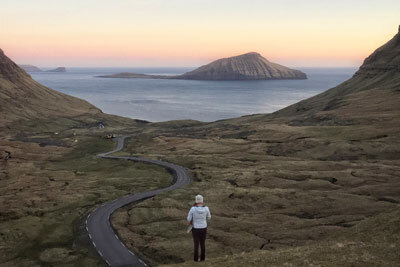 This is an ideal workshop for any skill level — whether you’re a complete beginner or seasoned pro, this fantastic trip around the Faroe Islands will enrich your photographic experience. 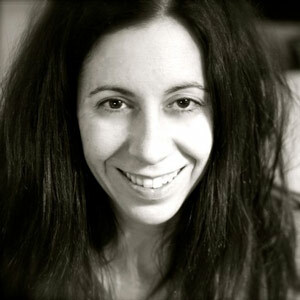 £1950 GBP per-person (£1750 early bird!) - Early bird sold out! We'll pick you up from the airport and make sure you're all set for the week ahead. Arrival Day: transfer to our accommodation overlooking the capital of Tórshavn. We’ll spend the week exploring the various islands and start shooting the majestic scenery. 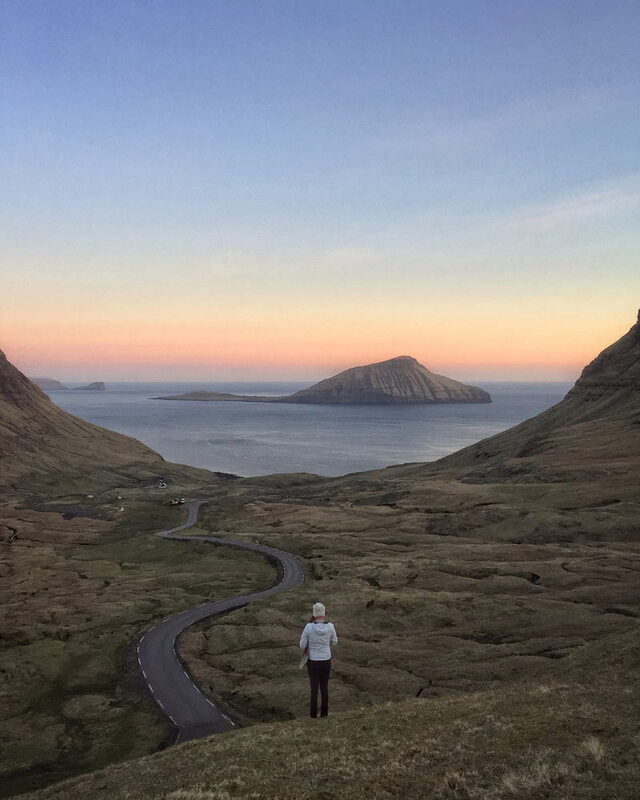 Visits to some of our favourite photography locations on the Faroe Islands including: Lake Sørvágsvatn, Gásadalur, Kalsoy, Mykines (for the amazing puffins! ), Saksun and Gjógv. See lakes, waterfalls, mountains, cliffs and more! Time to relax and maybe even review and process the images you've taken on these magnificent islands! We’ll be journeying around these 18 most remote islands in the North Atlantic between Iceland, Norway and Scotland. 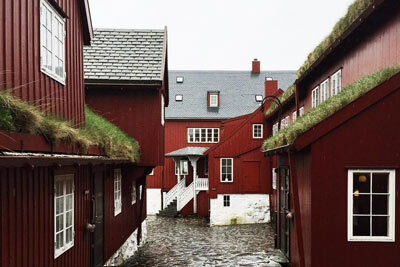 Based in Tórshavn, we’ll hit some of our favourite photography locations around the archipelago. Breakfast, lunch, welcome and farewell dinners, and an evening meal in between! 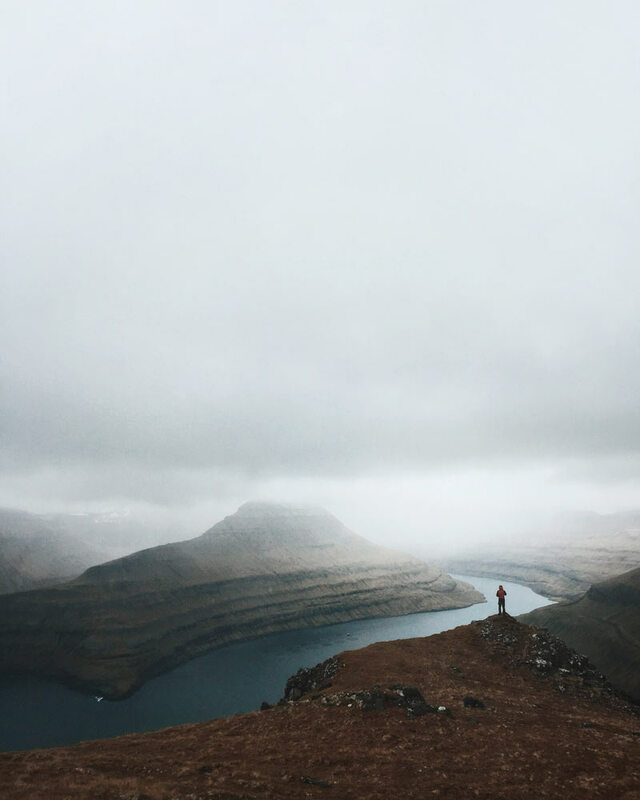 While you’ll likely want to capture the stunning landscapes of The Faroe Islands on the best camera possible, that doesn’t mean you should ignore the one in your pocket. Bring your smartphone and learn how to shoot (and edit) amazing landscapes on the camera you always have with you. We use a third-party service called Billetto. This not only allows us secure online transactions, but we can accept numerous forms of payment from credit card to PayPal — whatever suits you best! 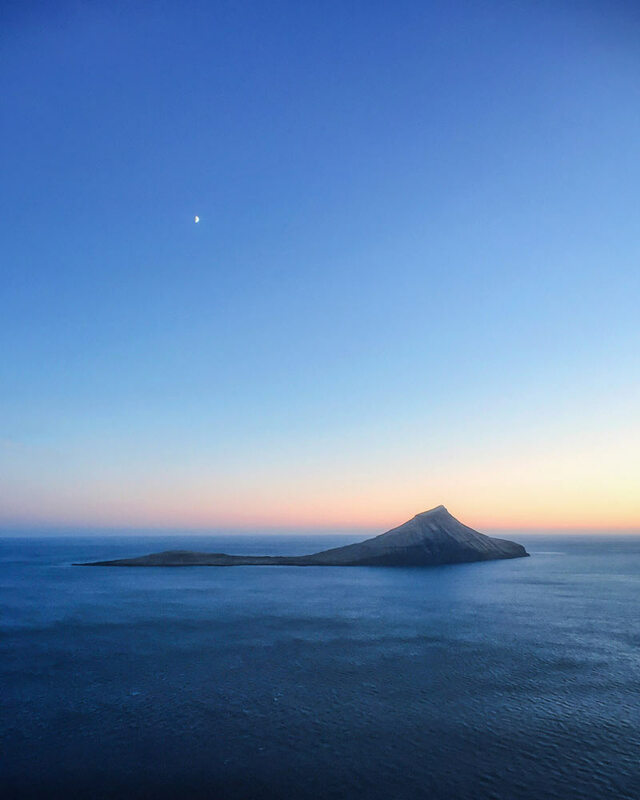 Flights to the Faroe Islands are not included, so shop around for the best deal (as always, the earlier you book, the better). You can fly with Atlantic Airways from many locations including Copenhagen, Edinburgh, Reykjavik and Bergen. Flight times vary. Let us know if you have any questions. If you feel you want to come early to get the best flights please let us know and we can help and advise. We'll be staying at Hotel Føroyar, a beautiful boutique, grass-roofed, four star hotel overlooking the Faroese capital of Tórshavn. This unique and stunning hotel is actually carved into the rock face high above the Faroese capital, with all rooms getting a great view over the city and harbour! The Faroe Islands sit in the middle of the Gulf Stream. While this means it never really gets too cold, the weather can be unpredictable – but this is what makes it so interesting! Wet and foggy conditions make for some fantastically moody photography! If it gets too bad, we will have a Plan B in the case of extremely severe (aka unsafe) weather, involving food and post-processing and shooting techniques. We never stop learning! 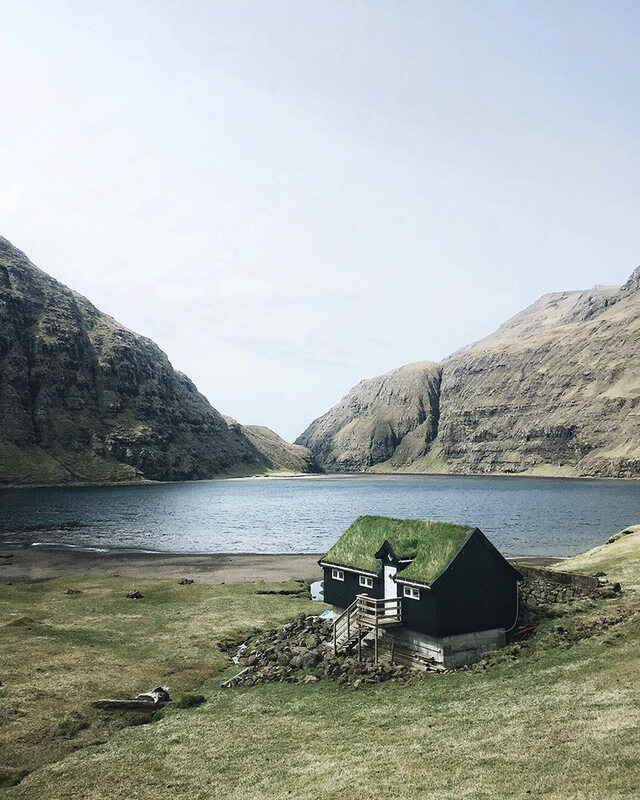 We have been partnering with Visit Faroe Islands for several years now, which allows us to access all the local people and knowledge we need, and keeps us in the know about all the best spots to visit. Check out #f8faroeislands on Instagram for more photos from our workshops and participants! This workshop was sold out, but you can join our mailing list to hear about future workshops as soon as we release them. You can also email us directly about attending the next one.